choosing a date for your next little party! 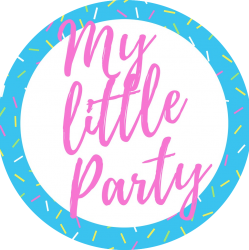 my little party australia believes parties should be fun and exciting, so hosting can be a pleasure. I do understand that planning a children’s party can be quite a time consuming activity and with so many things to organise, order and find, its enough to send stress levels soaring. I believe we can all avoid any unnecessary stress if we are super organised for the big day. Your first step as suggested in the 10 steps to planning a fabulous little party, is to decide on the party date and time. I believe weekend parties are best for little ones as extended family can attend too. I tend to avoid hosting a party in the morning as some children attend sport or church. I have attended many after school parties, they work well for school aged children. Your prime days of the week for a kids party is definitely Saturday or Sunday. But if weekends don’t work for you, an afternoon school party does work well too! Keep in mind party planners and caterers busiest time is generally the weekend, you may find they offer a discount or a free upgrade for parties held during the week. 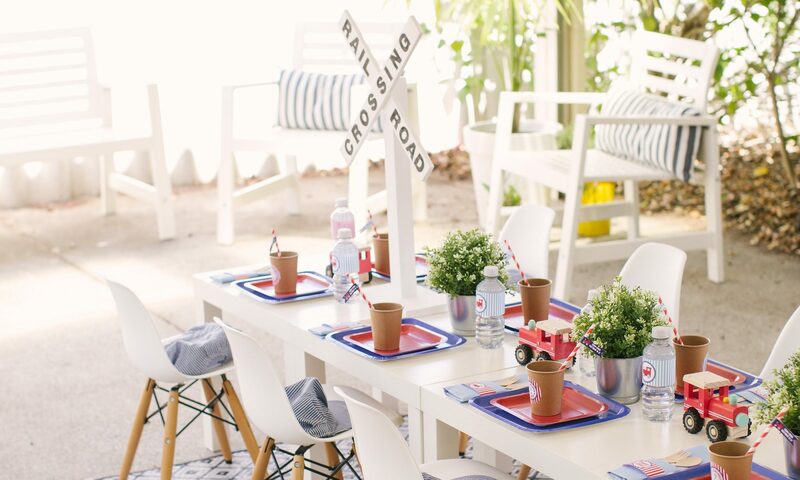 The next step to planning a fabulous little party is choosing a location. Check back soon for more hints and tips on choosing a location, general event planning aswell as all the usual birthday fun! Thanks Sharon! I am pleased to hear you liked it! Next PostNext we see a man. they see a hero.